How Will Harry and Meghan Decorate the Nursery? The Royals will welcome another addition soon, but how will Harry and Meghan decorate the baby's room? We still can’t either but we know plenty about it. It’s been reported that Meghan’s Toronto home blended Hygge and a modern classic style. She also showcased North African homewares. 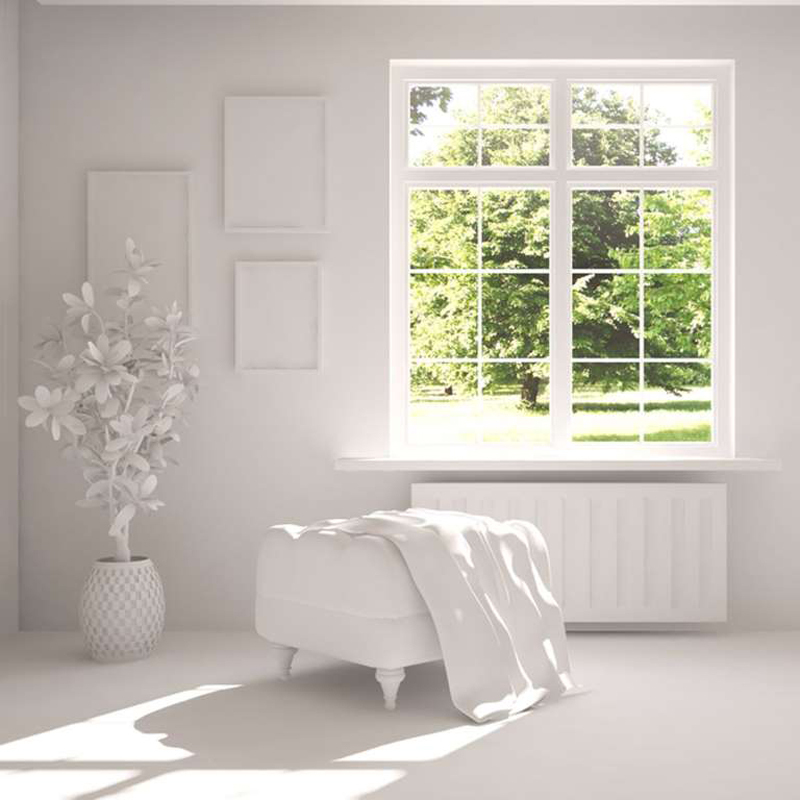 With neutral colors for baby rooms taking prominence with expecting couples, experts say crisp white is a favorite of Meghan’s. Harry and Meghan might want to start baby proofing the house once the time gets closer. 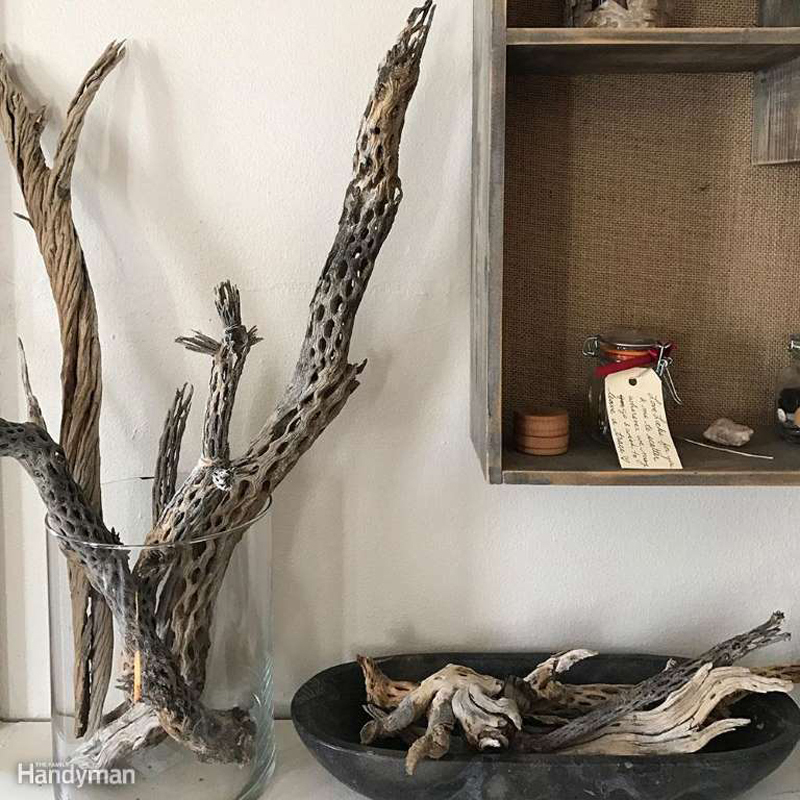 Some are saying the nursery could feature classic British décor or Meghan could lean toward a modern contemporary look with boho accents. Find out the color trends for 2019 and see if you think Meghan should use one of them in the nursery. The nursery won’t feature whimsical looks like the ones created by Judson Beaumont, but there will likely be some whimsical items there. 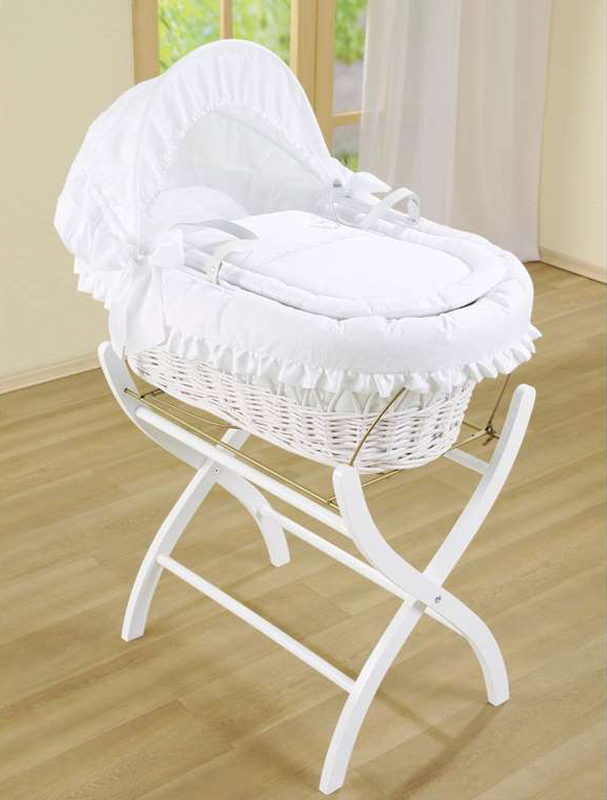 After all, William and Kate brought in Peter Rabbit items for their nursery. 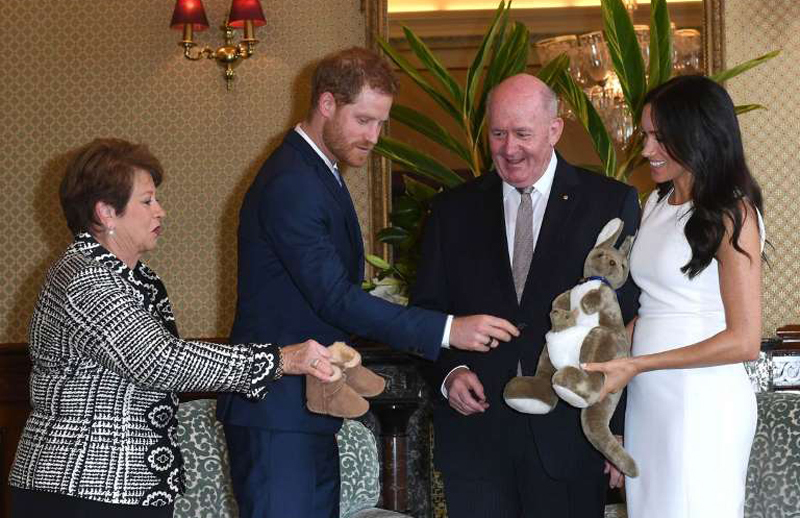 Harry and Meghan are in the midst of a 16-day royal tour and already received their first gift for the nursery from Australian Governor-General Sir Peter Cosgrove and Lady Lynne Cosgrove. The Cosgroves gave the expecting couple a stuffed kangaroo and joey. The royal couple also received Australian sheepskin baby booties. Think that's crazy? You won't believe the gifts Prince George got. 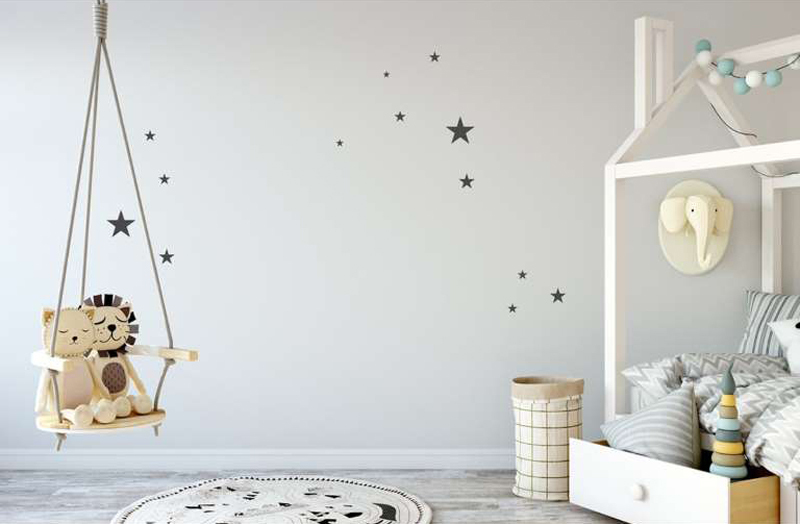 Lifestyle Magazine: How Will Harry and Meghan Decorate the Nursery?